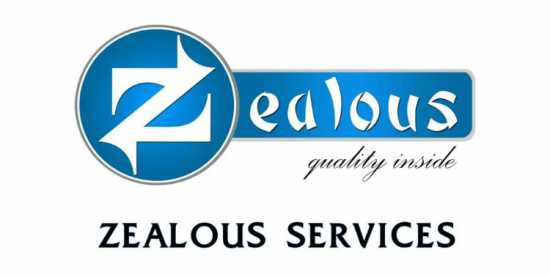 Hardhan Global Inc Pvt. 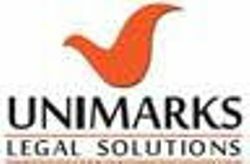 Ltd.
Unimarks Legal Solutions Pvt. Ltd.